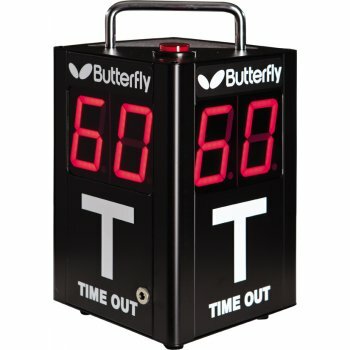 Electronic time keeping is the most accurate method of time keeping during a match when play is interrupted like ‘time outs’, breaks between sets or any other scenario. The clock can be set to different time intervals. Instructions included.